Ok… Gurushots.com is gettin’ a little carried away… My pic, Hand in Hand, made #2 on a new list of “32 Photographs With Negative Space Proving That Less Can Be More.” I took this at White Sands National Monument on June 23, 2017 with my Canon EOS 6D and EF 24-105mm f/4L IS lens. Thank you Gurushots! 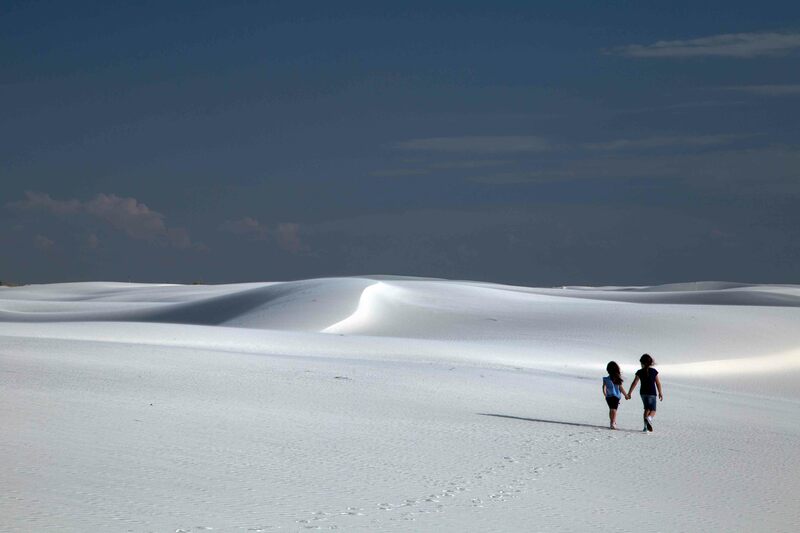 Taken at White Sands National Monument, my daughters were walking ahead of me singing ‘Let It Go’ from Frozen because the white sand reminded them of snow. Prev Post: My pic made the list!